3 New Star Wars Series Announced For 2015! Star Wars: Princess Leia, by Mark Waid and Terry Dodson. 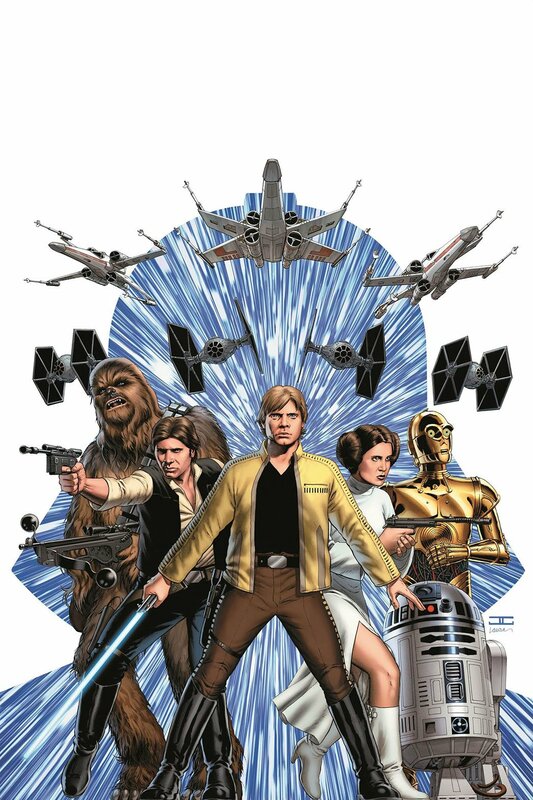 All three series will take place in a timeframe immediately following the end of the original Star Wars movie, with Star Wars and Darth Vader being ongoing series and Princess Leia being a five-issue mini-series. We can expect the series to come out in January. Next Next post: Star Wars: Episode VII- New Photos of the Millennium Falcon Set Leaked Online!